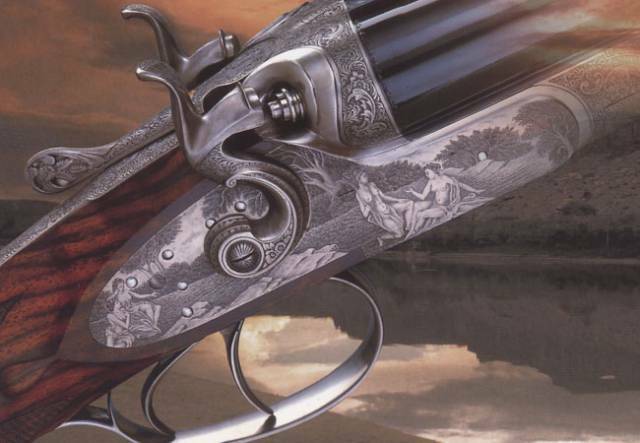 The artistic engraving, from always has emphasized the quality of the fine arm, until rendrla only piece from collection. In the images that follow you will find recordings made from some between the most characterized incisori masters. They are artistic engraving executed by hand on crews of ours and other people's production. The manual recording, ago of the gun, like of the short arm or the knife, a work of Art that expresses with force the genius of the artist.